What's UP 2015, where the new fresh, new #DIY lives, where's we wipe away Brooklyn's 2014 losses and look only onward to where the grass is just starting to grow. Start the year out the best way you know how- by supporting live music and expanding your mind, man. Here are 5 fresh AND clean shows in the hood this weekend! 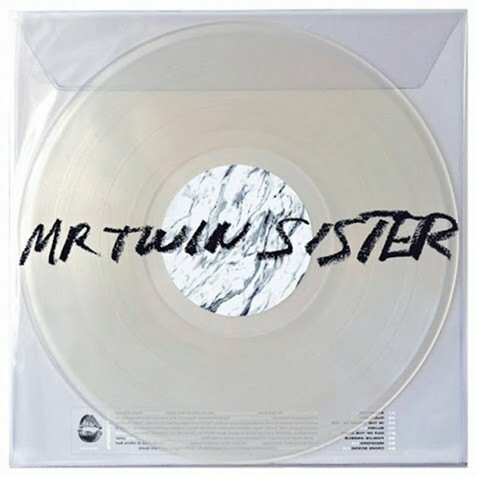 Special guests Mr. Twin Sister spin some tunes for this guy Bryan's bday. Everyone is invited, regardless of whether you're his homie. 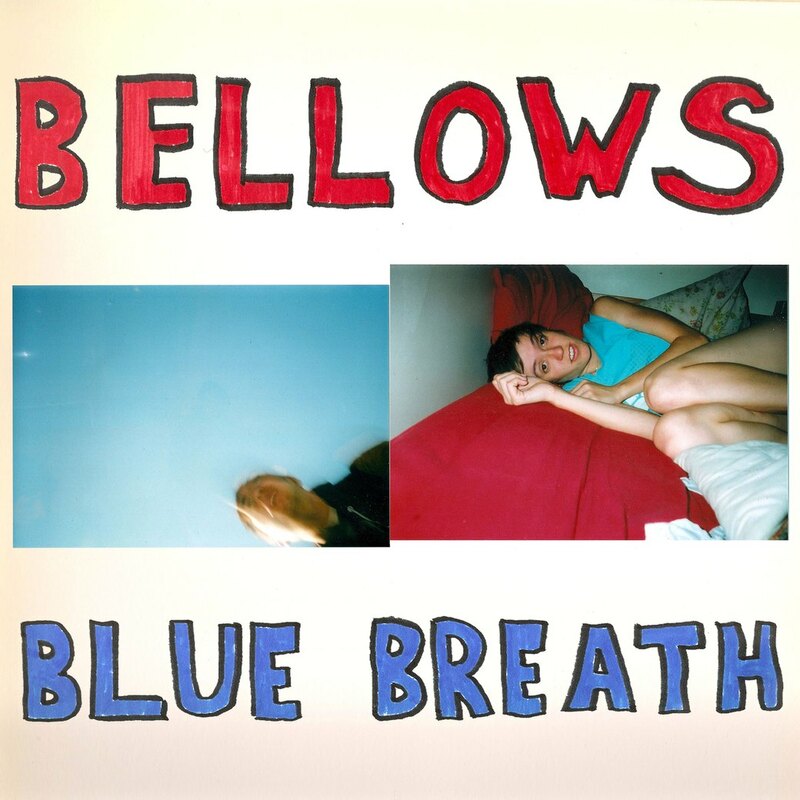 Come hear some heartbreakingly beautiful tunes from Brooklyn's own glo-fi band Bellows with excellent support from Chicago's similarly emotional Sharpless. "In the grand tradition of honoring queer and punk time we would like to cordially invite you to a new years celebration punk style" with bands Malportado Kids, limical Trials, Penguin, Tarot readings + photo show. 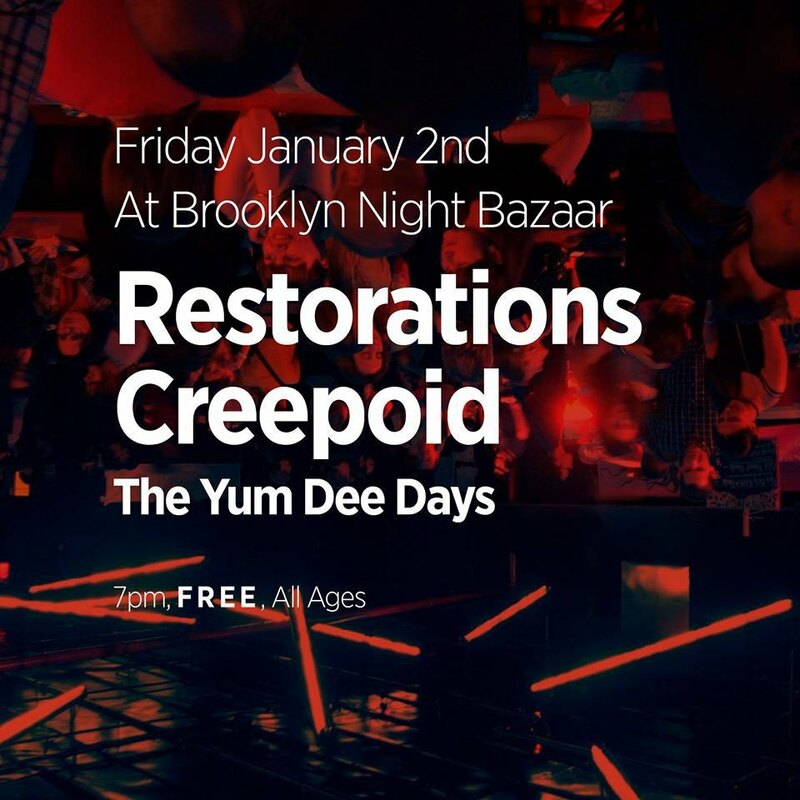 Badass rough rockers Restorations headline this free show while personal faves Creepoid get you feeling something deep and dark. Plus pizza, pinball, golf, vendors, and all the other cool stuff at the bazaar. 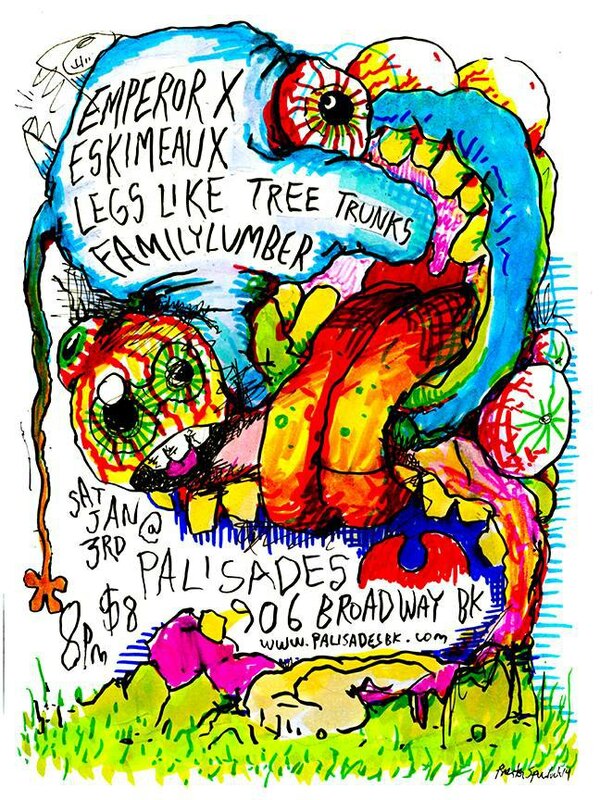 Looks like it will be a twee-rrific party Saturday evening at Palisades full of all sorts of feels. Headliners Emperor X hail from Florida while Eskimeaux are locals, both bring the heart to ache in a strange way.